Would you like to take your hockey to the next level but not sure what to do, where to start or how to do it? If your answer is yes, then you've come to the right place. Maybe at times you struggle with low levels of self confidence, beat yourself up when you make mistakes or you let frustration affect your performance. If you're not playing to the best of your ability in games then it is not necessarily your level of skills or ability, but rather to do with your mental state. Perhaps you would like to know exactly what fitness you should be doing so that you can become a fitter, faster and more agile player that wins every 50/50 ball, that gets past players easily and dominates against every team you play. Imagine if you knew exactly what you should be eating and drinking so that you have more energy on the field or how you can improve your vision and decision making so that you can make more of an impact and perform more consistently? We want to help you improve in these area's so that you can become the best that you can be. 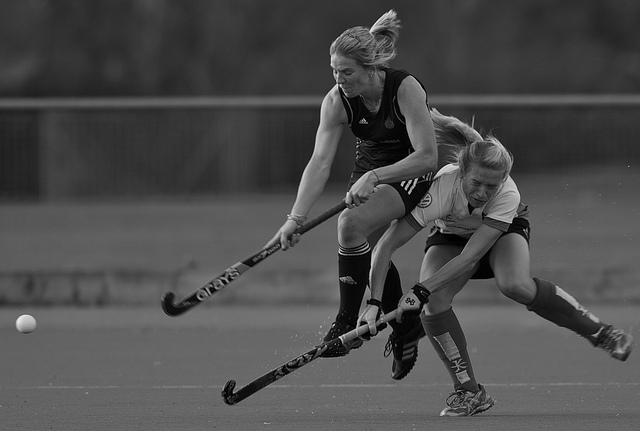 The HPA is a step-by-step training system which has been designed specifically to help hockey players get a step ahead by improving their mental and physical performance, beyond what you learn from coaches or training courses. We believe in the personalised approach based on experience which has been proven to work time and time again. Our aim is to help players get noticed by teaching you how to be more confident, improve your fitness and perform more consistently to reach the next level. But we don't just give information, we are all about action & getting results! 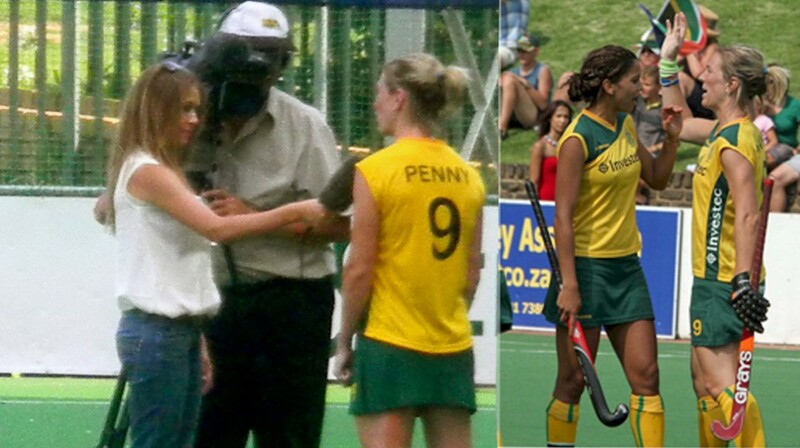 The HPA was setup by ex-International Hockey Player & Performance Coach, Lauren Penny. A former International Hockey Player, Performance Coach & Mentor who has decided to share her knowledge and experience by helping sports people around the world improve their performance and become confident individuals. Born in South Africa, Lauren's love for hockey began at age 11 when she was fortunate to have a national player as a teacher at school. He encouraged her not only play hockey, but also to play cricket in the boys team. But, after missing out on the junior u18 national team this led her to take a gap year to England, where she remained for almost 10 years before returning back home (Cape Town). 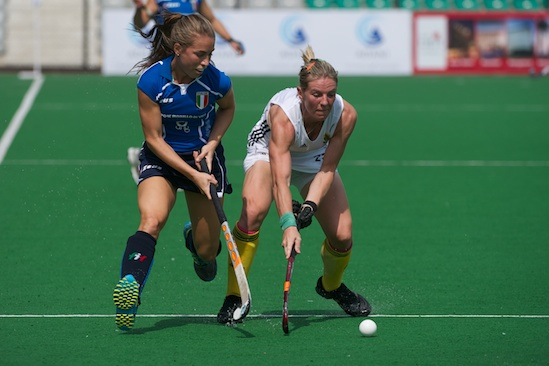 A few years later she made the senior national team including the London 2012 Olympic Squad, despite never playing in the junior national setup. 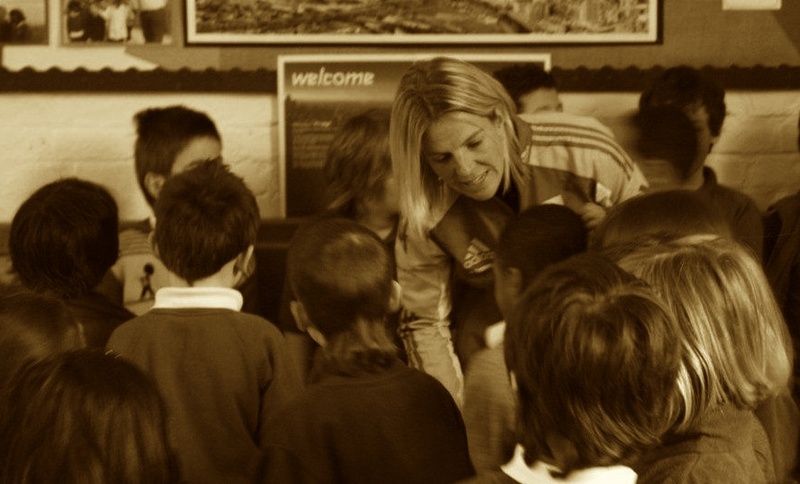 While she was in England, she gained 10 years of valuable experience working in sport and fitness in various roles including hockey coach, personal trainer, life coach, mental conditioning coach, performance coach and mentor. 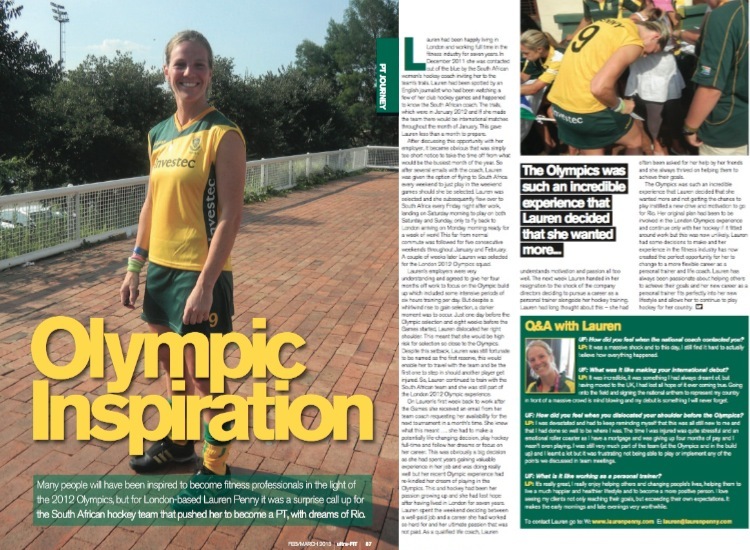 Lauren played club hockey in the UK for many years and it was after consistent performances that she was spotted by a British Journalist, who later got in touch with the SA National Coach. 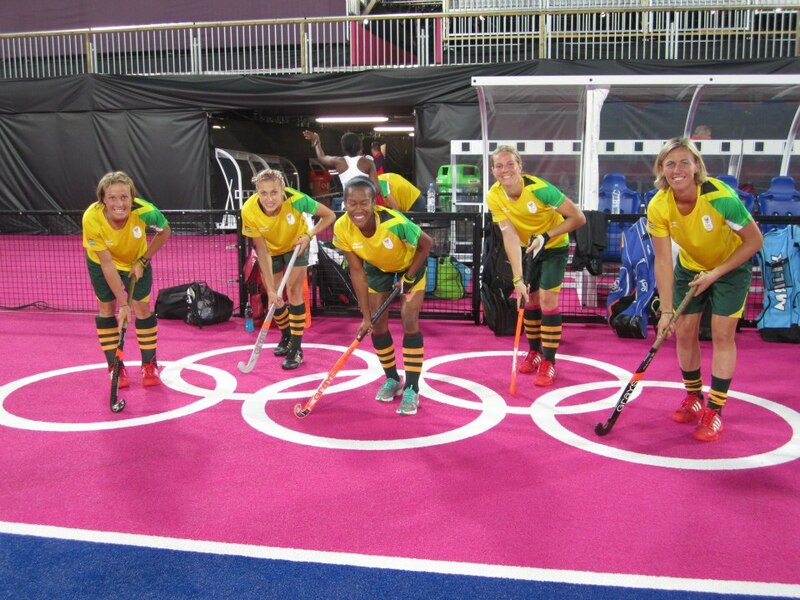 A week later Lauren was invited to attend national selection camp back in South Africa, which only gave her a month to prepare for the "opportunity of a lifetime". After attending the national selection camp, Lauren was selected to represent her country for the first time and scored a goal on her debut- which is one of her most memorable moments! After that Lauren then enjoyed the learning experience of visiting India, winning the Road to London Olympic Qualifying Tournament to qualify for the London 2012 Olympics. 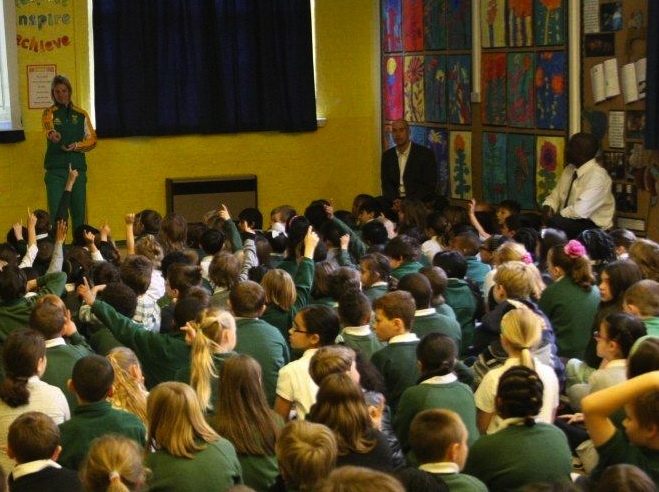 She also travelled and played in many different countries in the months leading up to the preparation for the Olympics. Enjoying success in India, qualifying for the London 2012 Olympic Games. 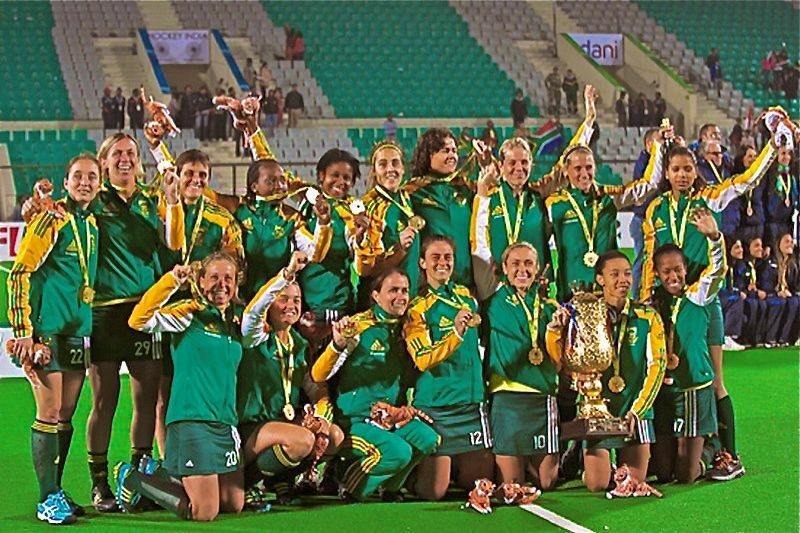 Although she was selected in the final 18 of the South African Olympic Team in 2012, Lauren dislocated her right shoulder (an injury she has struggled with for many years) just six weeks before the Games, which meant she would travel with the team to the Games but would not get to play. Lauren has struggled with many injuries throughout her years of playing hockey, missing out on several international tournaments. Her aim now is to help others overcome the inevitable setbacks and teach them how to prevent injuries with the correct training and personalised assessments. She has dedicated her career to helping sports people to be more confident, improve their mindset and reach peak performance while staying injury free. The hockey players she works with range from teenagers looking to reach the highest level, to club players wanting to be more consistent or move up to higher teams, to masters players looking to break into the state/regional or national teams. Lauren has extensive experience in hockey (20+ years) and fitness (12 years) and has undergone a lot of training to aid her passion of helping others to be mentally tougher, physically fitter, stronger, faster and more powerful. She also teaches hockey players about nutrition, recovery, vision and all the other aspects that affect hockey performance. She believes that it is the small changes which result in a massive difference to your game. Lauren's second favourite sport (after hockey of course), is cricket. She was the only girl in the boys team at junior school because there was no girls team at the time. 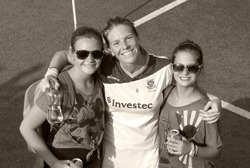 Her love for cricket grew alongside hockey and she captained the South Africa u19 cricket team before moving to England. She took a break from cricket for 4 years and while in England decided to take cricket up again, playing a couple of seasons for Kent and winning the league championships both times. Although she no longer plays, she still enjoys watching cricket. 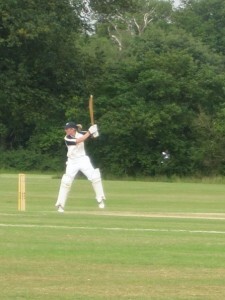 In the image Lauren is playing for Kent in a county game in England. Growing up, Lauren was always a cat person until she decided to get a small dog for her apartment in London. If you are wondering how Little Pea got his name, it is because as a big Manchester United fan one of Lauren's favourite players is the Man United striker Hernandez, who is mexican like chihuahua's and his nickname is Little Pea. Unfortunately Hernandez has now left United. 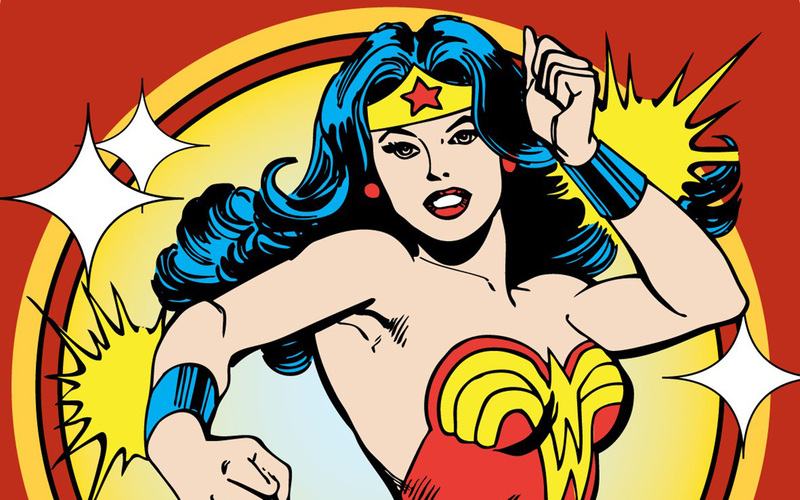 Lauren is a huge fan of comics and her favourite character is Wonder Woman. "She is a true hero and I find her very inspiring due to her sheer mental toughness and approach to life in general. Although she is born with some potential, most of her skills and talents are learnt in her intensive amazon training and she really learn's the power of the mind and how to apply it to achieve physical strength." She believes that superheroes are a true example of how we should approach problems and goals in our lives, with a never give up attitude and dedicating and sacrificing their life to their core values and missions! Too often people give up too easily when things start to seem too difficult but actually if you train your mind and the way you think, you will be amazed at what you can really achieve!! Lauren understood from an early age the importance of having a mentor, not only growing up but also in her business. She believes that having a mentor helps you to grow more than you could on her own, it improves confidence and pushes you outside of your comfort zone, particularly when you are accountable to someone else. She wants to give back to others and help people to overcome the many things that tend to get in our way of success. Her goal is to inspire as many people as possible to grow beyond what they ever thought possible.